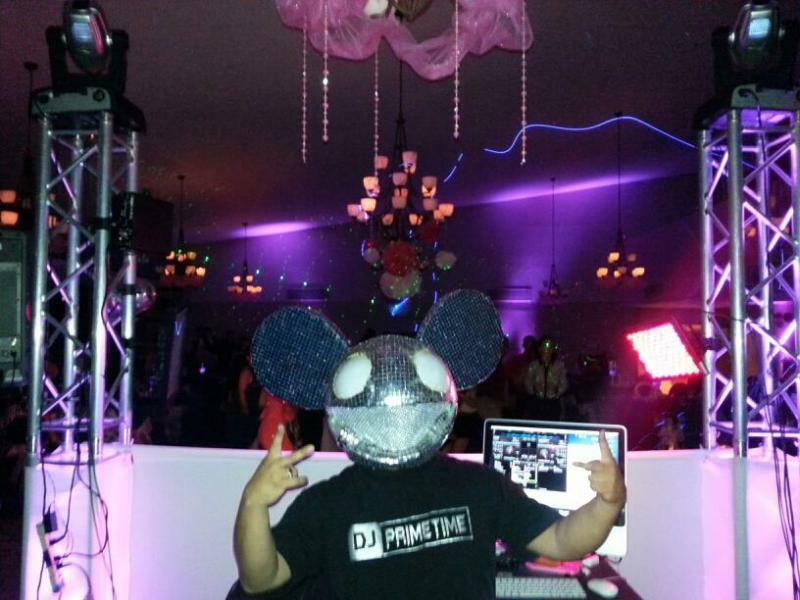 Prime Time Productions - Services that Primetime Dj's offer. Services that Primetime Dj's offer. 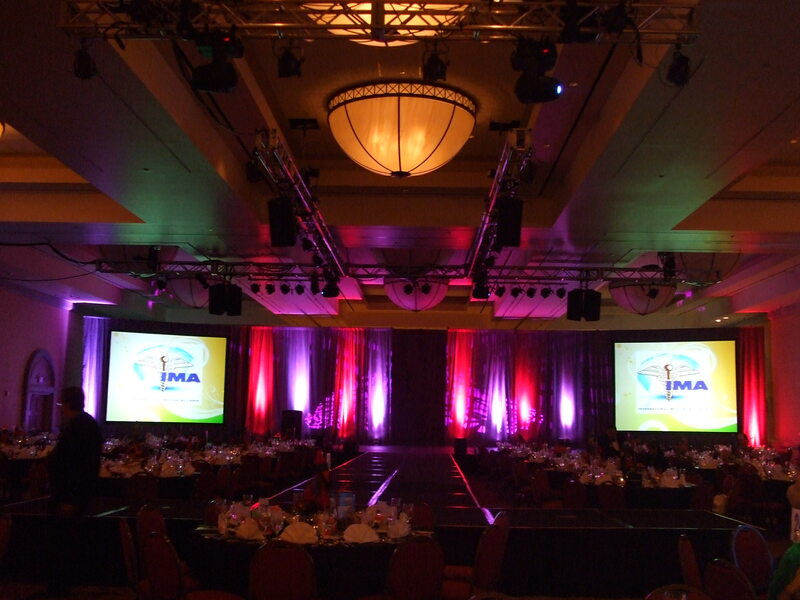 Prime Time Productions can set up various screens sizes to fit your event. Visuals can really make your event stand out. Projection can be useful to project Video Presentations or Music Videos played by our DJ's/VJ's. Instapic is a new addition to our packages. We simply take pictures of your guest with our cameras and within minutes they are uploaded and viewed on the big screen for all to see. Its really a great feature and its fun to see yourself and your guest on screen so quickly...ask us how! The right lighting can really set the mood, Prime Time Lighting designers work with you and your budget to offer the best lighting possible that will add to Led uplights to special themes and decorations. Don't forget to check out our Picture gallery so you can browse for ideas on your next lighting set up. Yes! We offer gear rental. 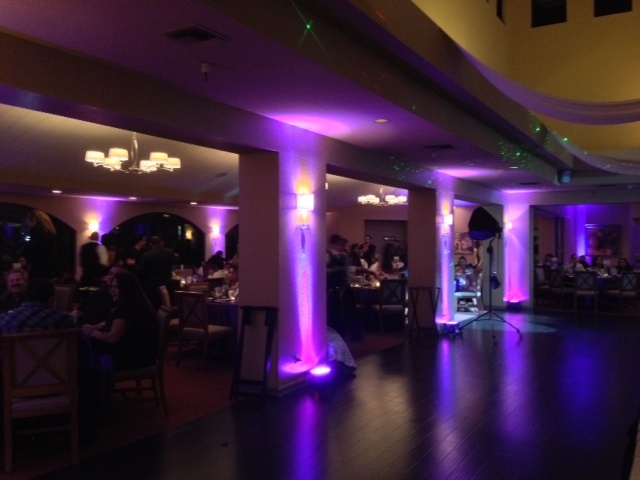 We rent complete Dj systems, Lighting packages and Video Projection equipment. We set it up and you can operate it all night. When your function is over, give us a call and we will return to pick it up, it's that simple. 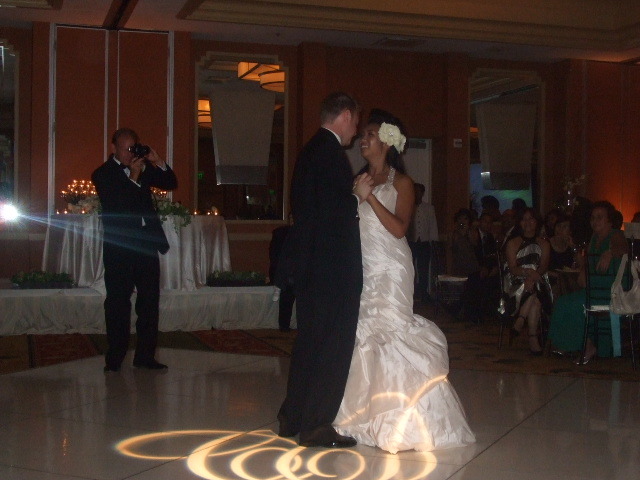 Prime Time Productions has provided music, state of the art lighting and visuals for different types of events from weddings to large corporate parties. 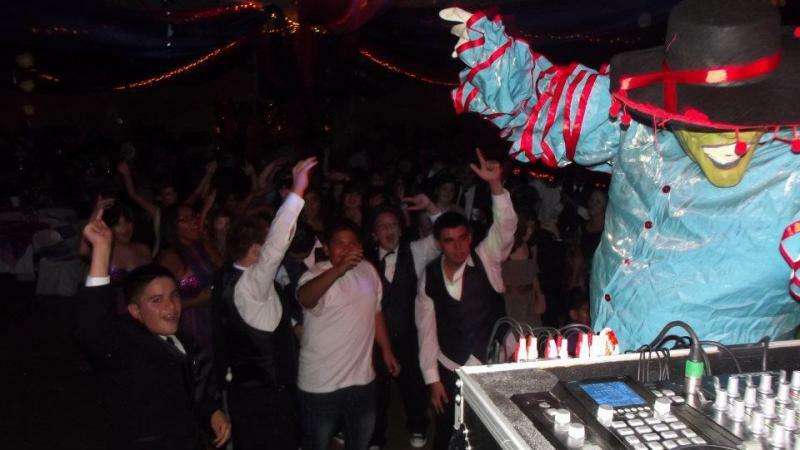 All of our Dj's are well experienced to handle just about anything, so give us a call the next time you plan a Sweet 16th Party, Anniversary, Awards Banquets or Fashion Show. 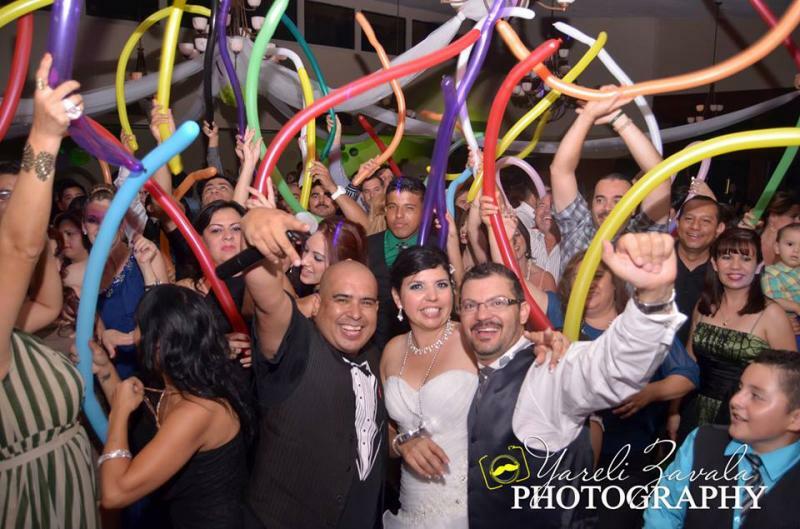 We have great music that will surely make your event a special one to remember by all your guest. 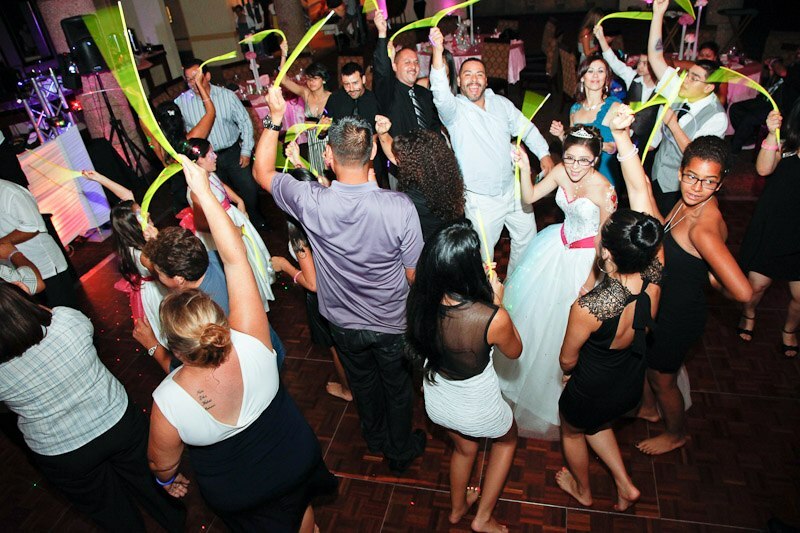 Prime Time Dj's know how to get your guest on the dance floor with some of our interactive games and shows. 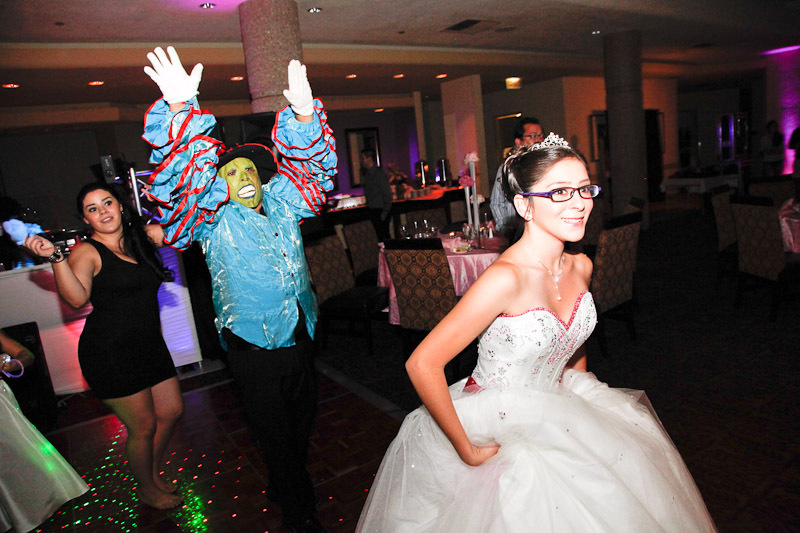 You can count on Prime Time Dj's to take your event to the next level with our high energy shows which involve glow sticks, party hats, beads and costumes that Prime Time Dj's put on to hype up people on the dance floor. Balloons are one of the many rewards given for everyone dancing!